Well positioned retail opportunity located opposite The Harris Farm Complex. Offering approximately 50m2 of modern space. 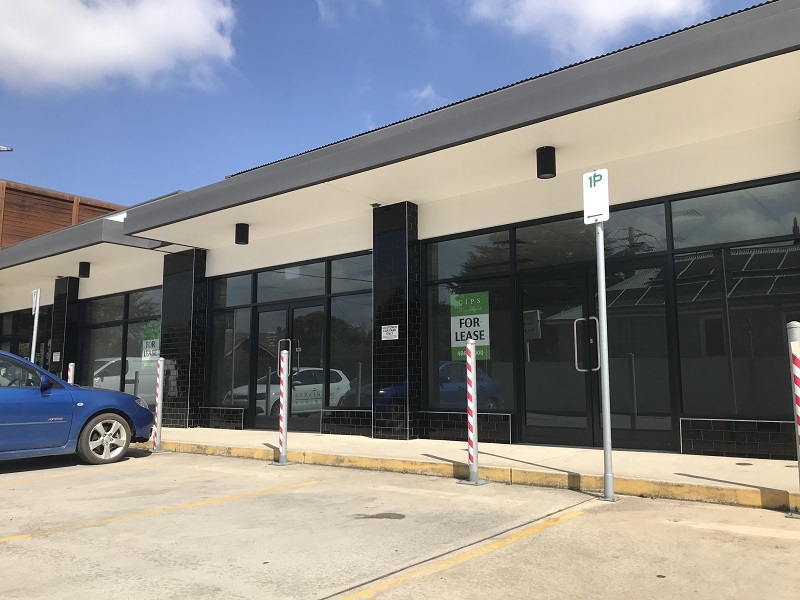 Located amongst established businesses, this property offers great customer parking.